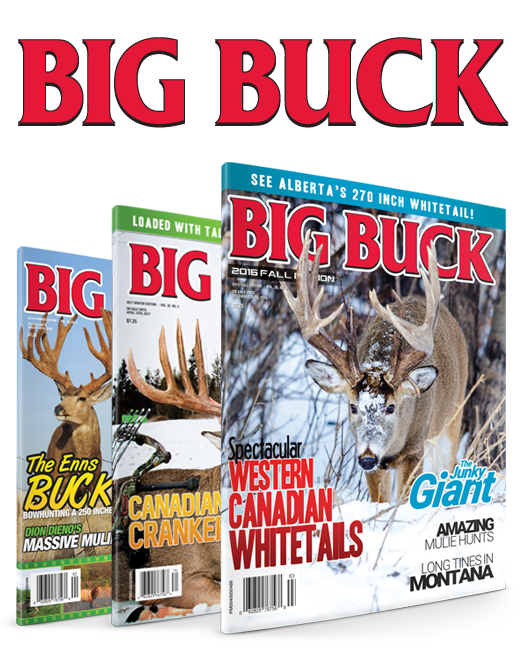 Subscribe to Big Buck Magazine! 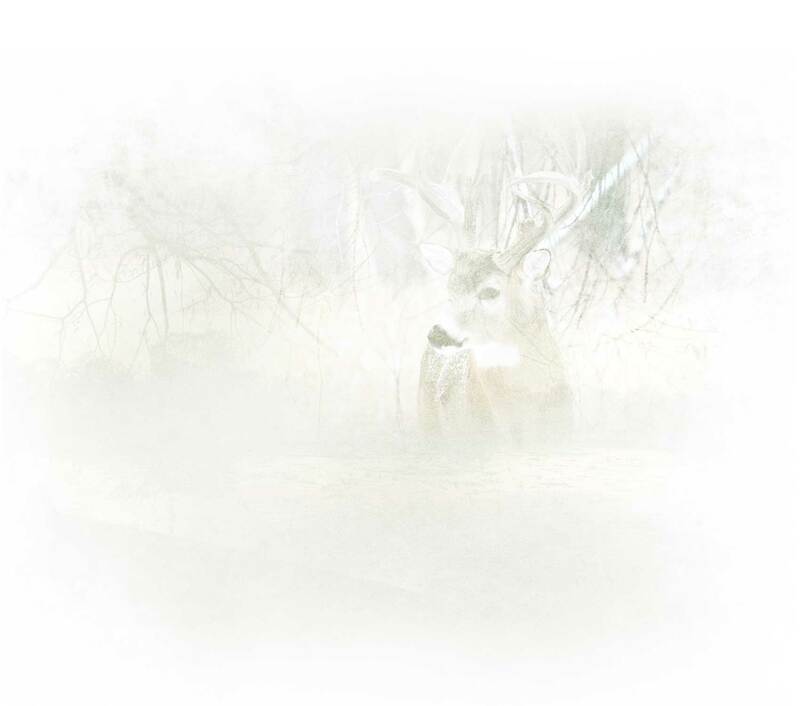 Purchase with a credit card OR use your Paypal account. 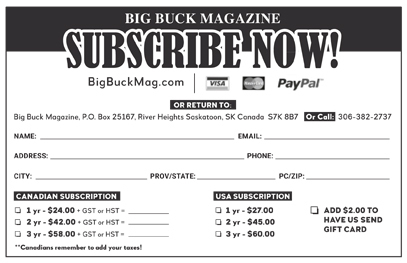 Click below to download a PDF Subscription form.